Should Chicago Fire season 7 pair up Casey and Brett? 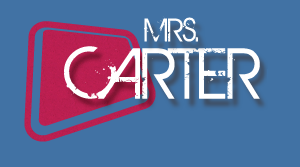 Mrs. Carter: Over the past couple of months within the Chicago Fire fandom, some questions have been forming about Casey and Brett. Is it possible that these two characters end up together? I recognize to some, the idea may be an appalling concept. Brett was Dawson’s former partner, and that itself may feel a little bit strange to Sylvie. Meanwhile, there’s also still (understandably) a big camp of people rooting for Brett and Antonio, and there may still even be a contingent of Brett/Cruz ‘shippers out there. In terms of timing, though, you can make an argument — Sylvie is newly single, and Casey’s already gone through his first relationship-of-sorts with Naomi following what happened with Gabby. It’s been long enough now that he may be a little more prepared for another relationship, though choosing someone so directly connected to his ex would feel like a bit of an odd choice. No doubt, it feels like Casey/Brett is going to be one of those polarizing ‘ship ideas that divides a lot of viewers. Show executive Derek Hass has been courting viewer feedback on the idea of the two of them for a while, and all you have to do is read some of his replies to know how viewers feel about it. Some seem to be for it, whereas many others couldn’t be more against it. If you want to make a case for it, maybe it goes a little something like this — back before Brett and Antonio were put together, there was a good bit of pushback on the idea. 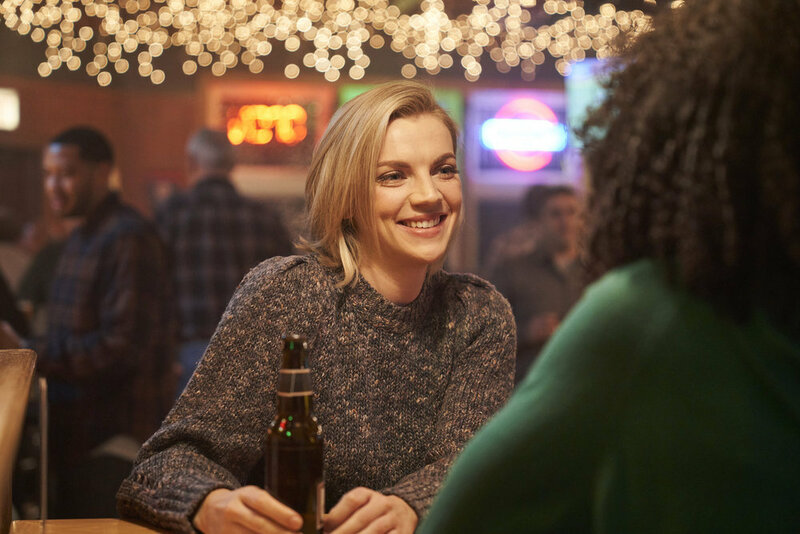 Nobody knew if that would work, and it ended up become one of the most popular relationships within the One Chicago world. It’s still something that a lot of fans talk about, though that answer I keep hearing about it is largely the same — they’ll always consider doing more with the two of them, but it’s hard to permanently merge the schedules of Chicago Fire and Chicago PD in a meaningful way long-term. Putting one of the actors on the other show takes away from the amount of storytelling time that they’ve got on their own show. There is a convenience factor here that can’t be ignored — it’s hard with other possible love interests that come on the show on a recurring basis, given that Chicago Fire only has those actors for so long. They gotta find steady work somewhere, and most of them don’t live in the Windy City when they’re not filming! Should there be a definite case against it? I don’t think there necessarily needs to be one written out in explicit terms beyond what’s already been said here — namely, that Brett and Dawson were such good friends and the mechanics involved in all of it on the surface just feel strange. Both characters probably do want love in some capacity, but it’s easy to be skeptical of an idea before you actually see it in practice. It remains to be seen if Brett/Casey actually becomes anything more in Chicago Fire than what it is, but at this point, there’s enough smoke around the idea that it merits a conversation. Related News – Check out more insight for the next new Chicago Fire episode, airing on NBC this Wednesday! Should Casey and Brett get together? Should Brett and Casey get together?